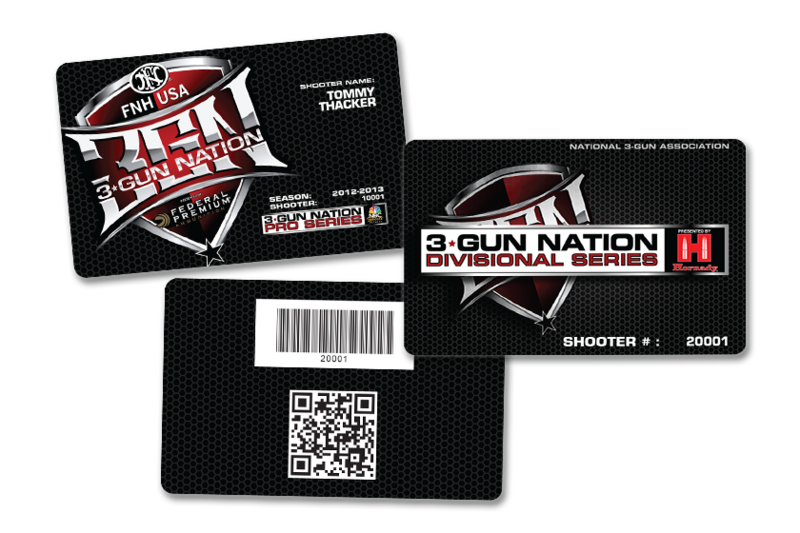 Enhance your customer experience with a gun range membership program that boosts revenue, increases customer satisfaction and creates loyal customers. Eliminate the time-consuming check-in process with features like barcodes or QR codes. Membership check-in has never been so easy! Add custom gift cards and punch cards to your marketing efforts to attract new customers and set your range apart from the competition. 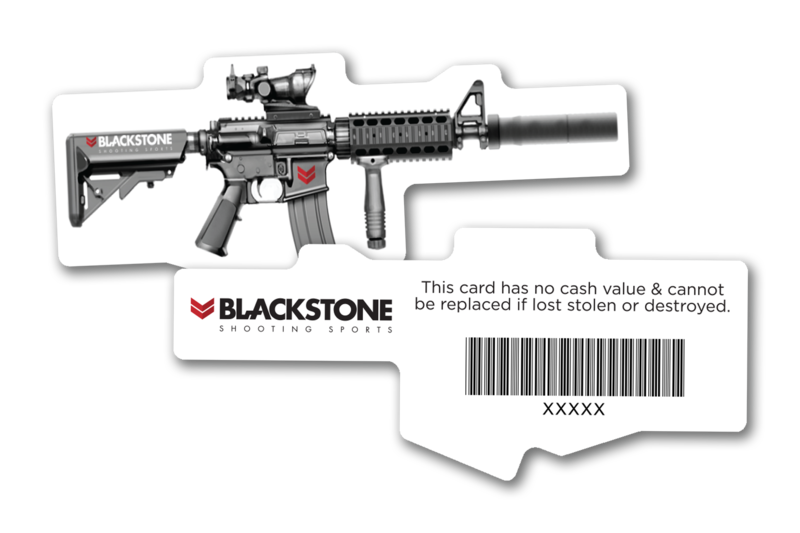 Customizing your membership cards is fun and exciting—and should never be overwhelming. Our team is here to make it easy and answer all of your questions. If you need to speak to someone right away, please contact our AXIS specialist.